A workflow on scaling a part is commonly requested by our customers. Below is a quick How To. 1. Once you have saved the original part. Open a blank part document. 3. 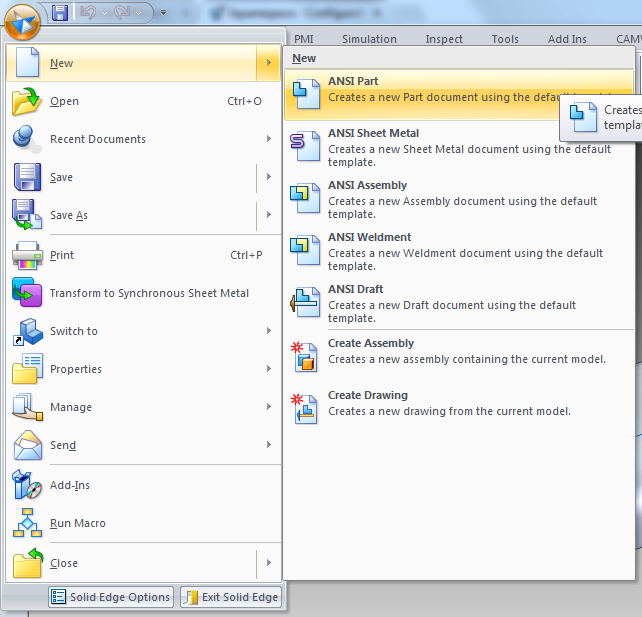 Select your part from the file location. 4. 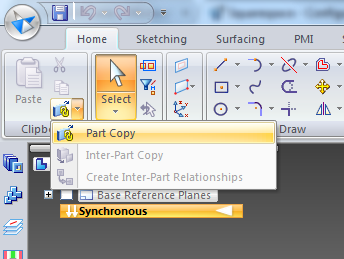 The Part Copy Parameters dialogue box appears. 5. Towards the bottom you will see where you can scale the part. You also have the option of whether or not to Use Uniform Scale as well as many other options.